The only thing as important as a job well done is a job well done quickly. Broward County Junk Cars prides itself on being efficient. Broward County Junk Cars will pay cash today and pick up your vehicle for free, we purchase all models in all conditions. Even if you do not have a title, Broward County Junk Cars will still buy the car. Broward County Junk Cars guarantees the very best pricing and free towing! 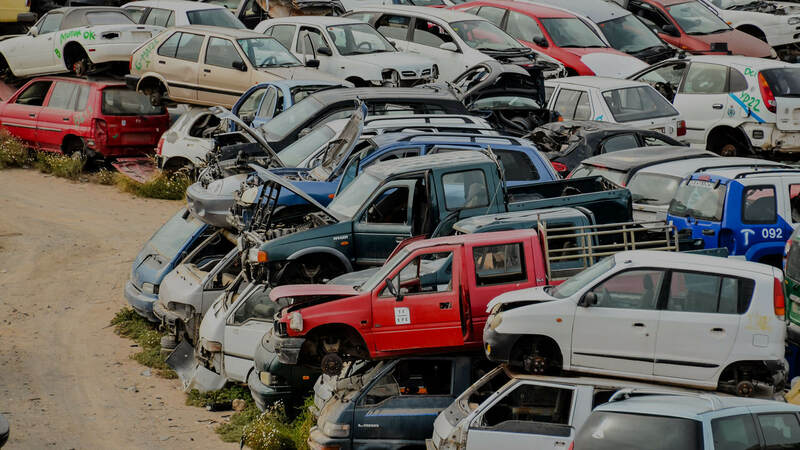 Broward County Junk Cars will buy junk cars, small trucks, or motorcycles and pay cash for vehicle removal in Fort Lauderdale, Broward, Hollywood, Pembroke Pines, Plantation, and Margate.